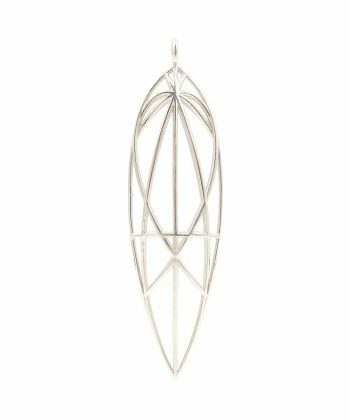 The Divine Love Star is a very powerful sacred geometric object. 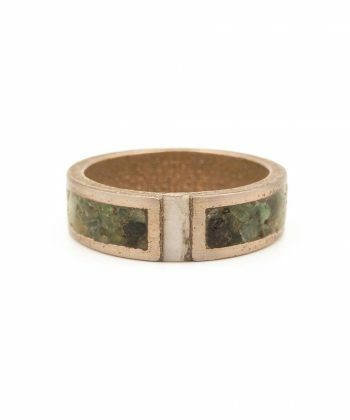 The geometry of this object has a very strong, positive effect on our energy systems. Mainly the heart chakra (4th chakra), the third eye (6th chakra) and crown chakra (7th chakra). When you meditate with the Divine Love Star, it is possible to get into a (small) bliss. You can communicate with its consciousness by using your intention during a meditation. This also makes it easier to connect with your own higher self and higher dimensions. When you meditate with the Divine Love Star, it is possible to get into a (small) bliss. We’ve discovered this is even possible with just an image of this geometry. With the Divine Love Star, you can experience a bliss. But what is a bliss? A bliss is hard to describe in words. Not because it’s vague or unreal, but it surpasses the capacity of our language. It’s something that has to be experienced to understand what it is. But to give you an indication of what a bliss is, we will try to describe it. In short, a bliss feels like unconditional love, pure from the source of creation. A feeling of unity and wholeness with every single creation and the universe. As if your atoms have become the Universe, and the Universe has become your atoms. You’re not even aware of your own body anymore, since all is one. But in order to feel such a bliss, surrender is needed. Surrender to the moment. Let it all go. Is a bliss enlightenment? The short answer is, no. Because a bliss and enlightenment are two different states of being. They’re often confused. Just like a bliss, enlightenment is an experience that cannot be described with words. But it has to be experienced, to understand what enlightenment is. 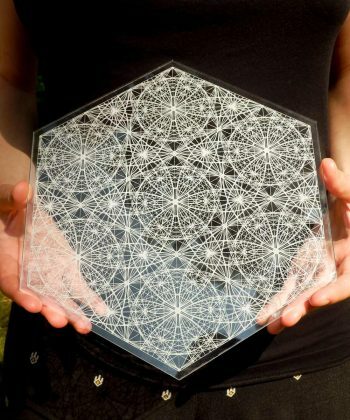 Sacred Geometry is also known to have a consciousness. This might sound really strange. But if you consider your own body, it’s made up of Sacred Geometry as well. 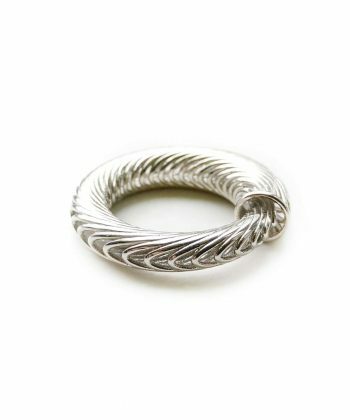 A beautiful example of a Sacred Geometric Object with a consciousness is a Stargate. You can communicate with this consciousness by using your intention during a meditation. Simply ask what you want to receive from the Divine Love Star and it’ll respond. This also makes it easier to connect with your own higher self and higher dimensions. 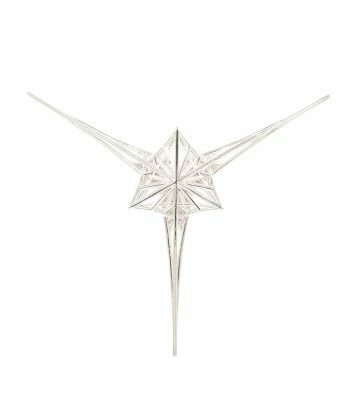 Of course we’d love to explain you how we designed the geometry of the Divine Love Star. 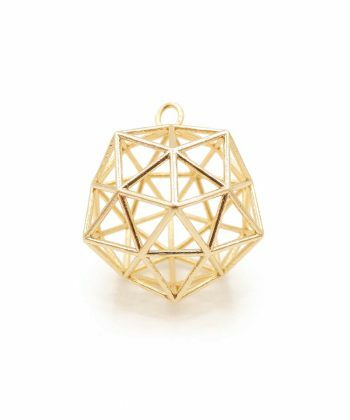 For the mathematicians among us, the Divine Love Star is based on a dodecahedron. Which is one of the platonic solids. On the planes of the dodecahedron, we added points with a decagon as its base. 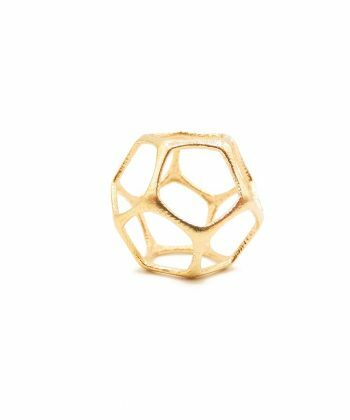 Between those large points are smaller points with a hexagon as its base with the golden ratio (Phi, Φ). We’ve also added small pyramids to it with the ratio of the Pyramids of Giza (Φ½, 1, Φ triangle ratio). 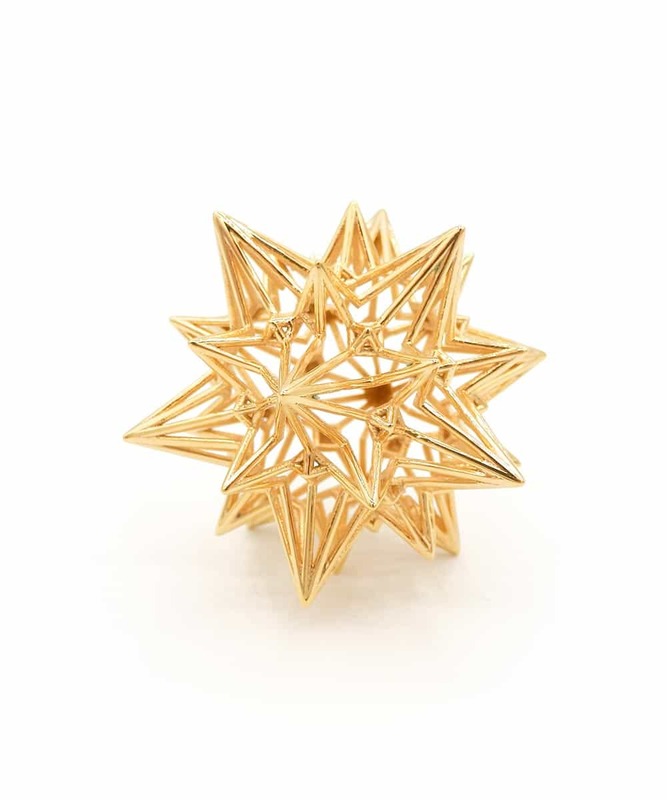 We make the Divine Love Star of 3D printed Sterling silver or Gold plated brass. 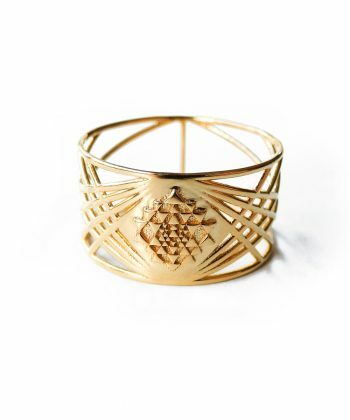 We deliver this sacred geometric object with a linen jewelry pouch, ready to give it as a gift.